The Ndutu region of Tanzania has been a personal favourite of mine for many years. 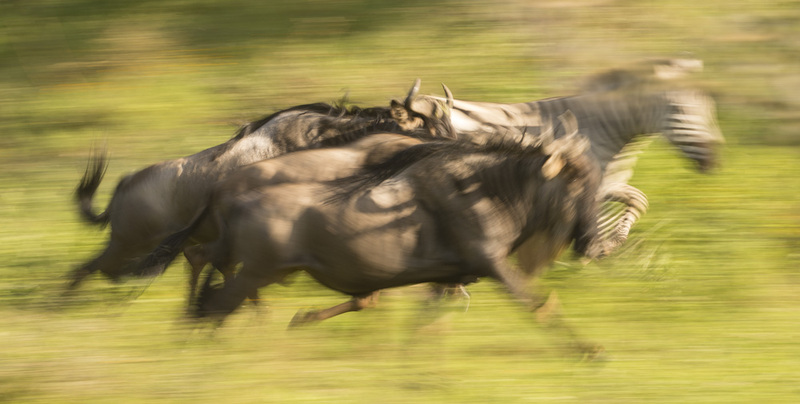 During February, not only is the wildebeest migration passing through this area, but it’s also calving season. Tens of thousands of wildebeest are born every day making this a time of utter plenty for the big cats who live in this region. 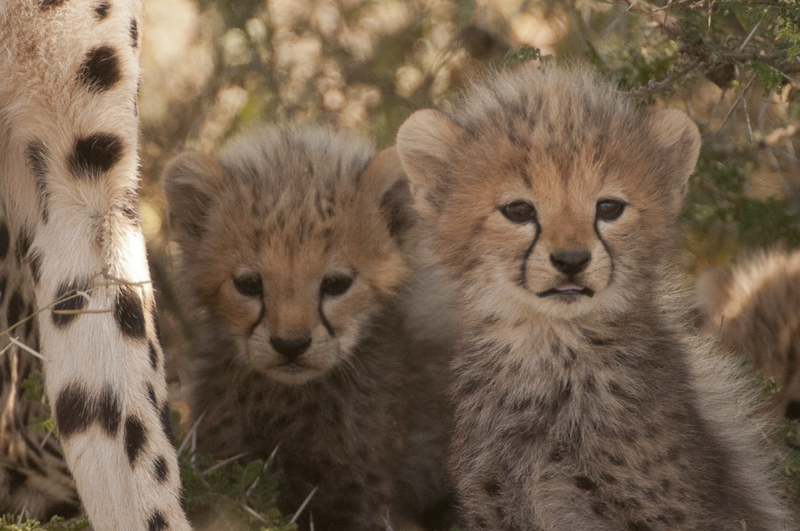 Close encounters with lions and cheetahs are virtually guaranteed on a daily basis. 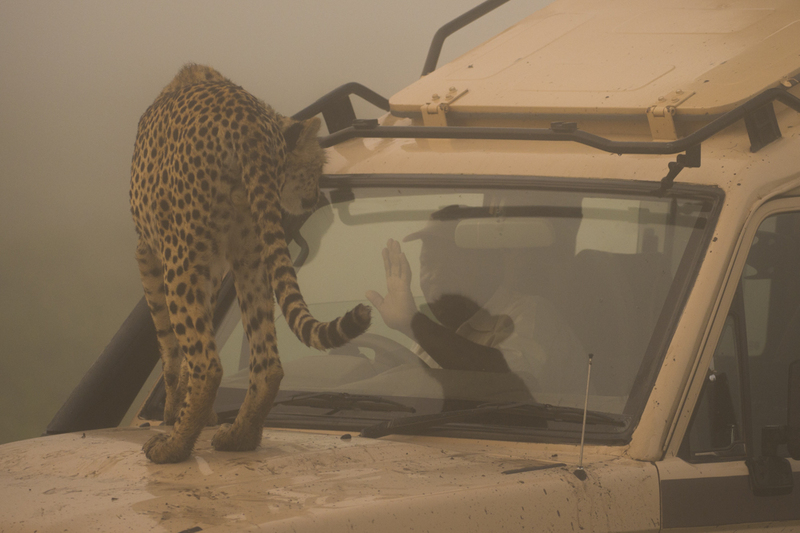 You won’t be packed into a safari vehicle on this trip. A maximum of 4 people per car ensures everyone has plenty of space, both for comfort and to enable you to get the best possible photos. In Ndutu we have permission for off road driving meaning that we’ll regularly be watching and photographing wildlife at very close quarters. 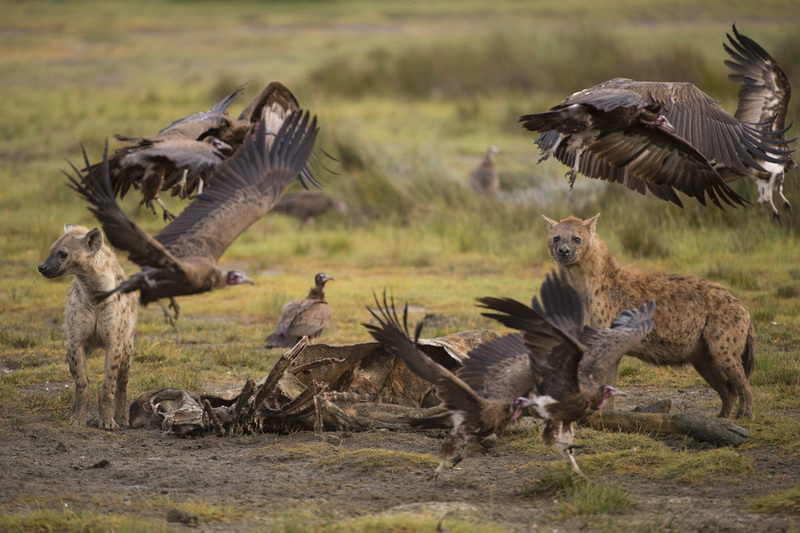 We’ll also see and photograph an immense amount of other wildllife. Tens of thousands of wildebeest as far as the eye can see; huge herds of elephants; hippos; buffalo; giraffe; zebra; leopard; rhino and a large number of bird species are usually seen on this trip too. Along with Ndutu we’ll also spend time in the world famous Ngorongoro Crater and the stunningly beautiful Tarangire national park. 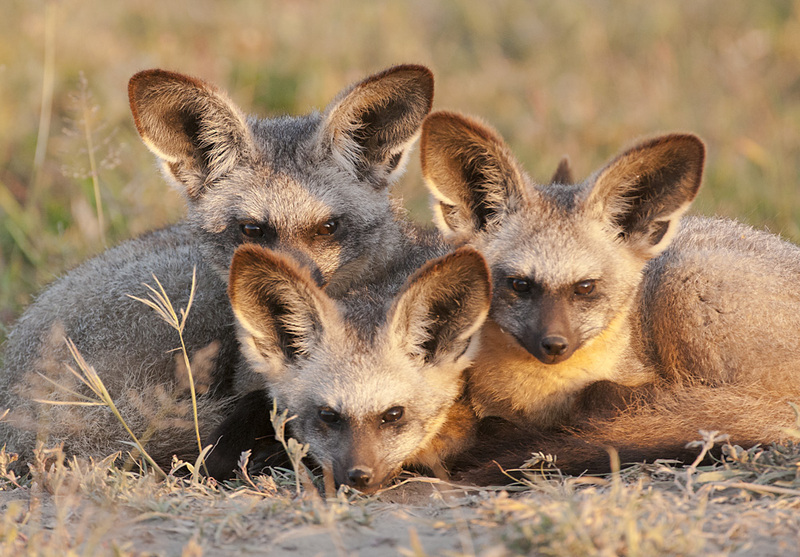 We’ll stay in a selection of lovely safari lodges and camps designed to put us right in the heart of the wildlife action. Price £4800 per person based on sharing twin or double rooms. 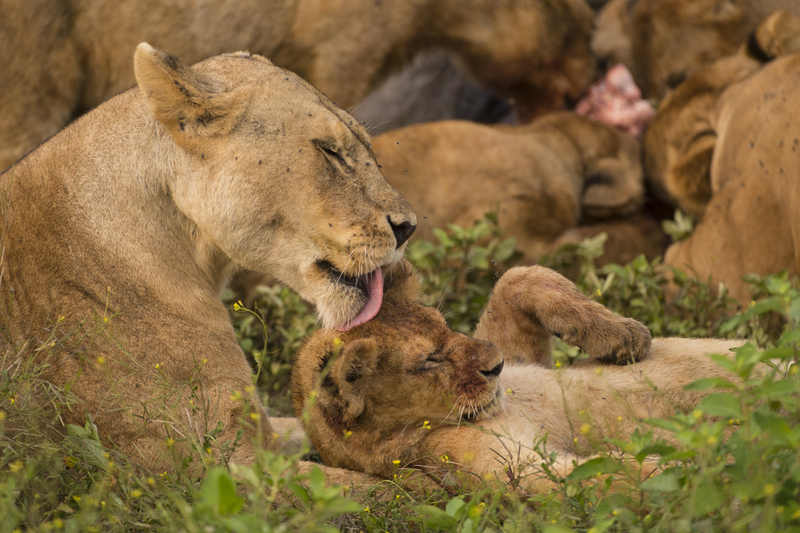 Price includes: All accomodation & meals in beautiful safari lodges; all wildlife and national park entry permits; Ngorogoro crater fee; transport in our comfortable safari vehicles including vastly experienced wildlife driver/guide; airport pick up and drop off; any photography advice needed to get the best possible photos. Price excludes: Your international flights to Tanzania; alcohol and soft drinks at lodges; any tips for driver/guide. To book or enquire about this trip contact me here. Day 1: Arrive Kilimanjaro International airport and transfer to our hotel in Arusha. Evening meal together and briefing where we’ll get excited about what lies ahead. Day 2: After an early breakfast we’ll depart Arusha in our comfortable safari vehicle for our journey to Ndutu. After a couple of hours we’ll be inside the Ngorongoro conservation area where we’ll soon start to see an abundance of wildlife. 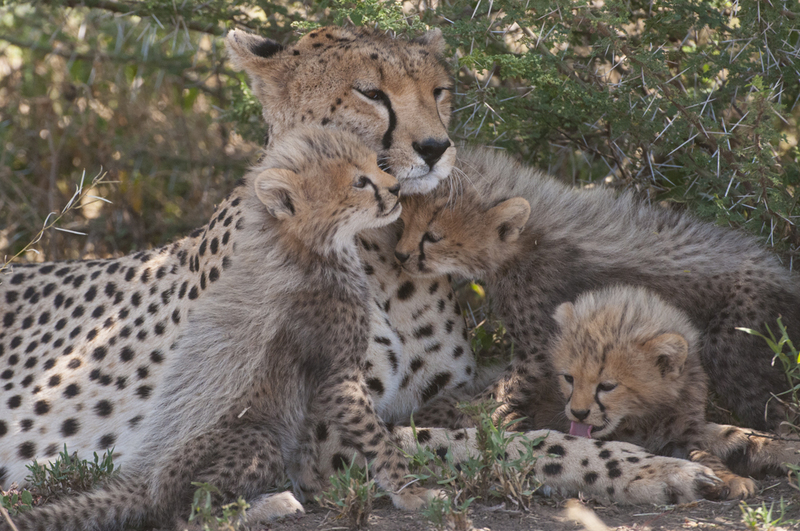 We’re in no hurry to reach our destination and you can expect to see a considerable amount of wildlife on route including a good chance of our first big cat encounters. Lunch on route and arriving in Ndutu late afternoon. Overnight Ndutu safari lodge. Days 3,4 & 5: Morning and afternoon safaris in and around Ndutu and the vast open plains of the Serengeti. We’ll head out early each morning so we’re in the heart of the action during the best light of the day. Return to our lovely lodge for a couple of hours in the heat of the day for lunch. Overnight Ndutu safari lodge. 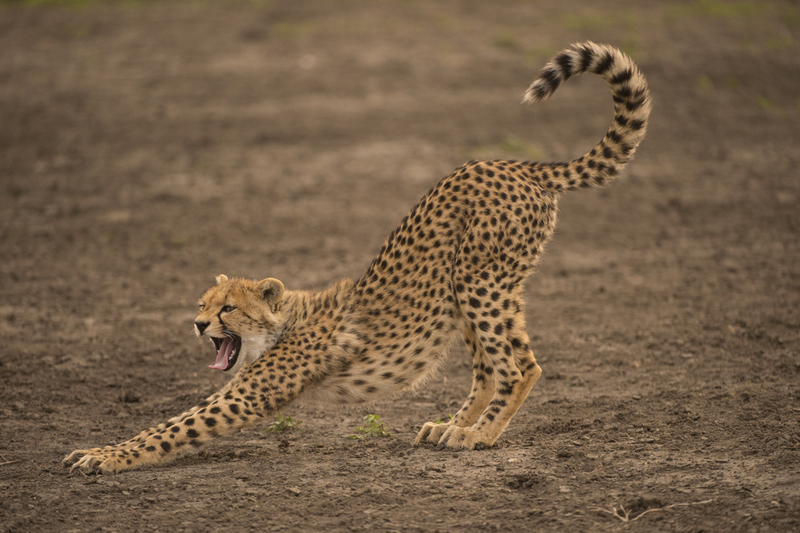 Day 6: Early morning game drive followed by our journey to stay near the Ngorongoro crater. Overnight Rhino lodge. Day 7: Early morning game drive down into Ngorongoro crater. We’ll make sure we’re the first vehicle inside this area when the park gate opens so we can enjoy this spectacular setting and the immense amout of wildlife here which includes rhino, elephant, lion and cheetah. Lunch boxes provided so we can have a snack there before heading onwards and upwards to Tarangire safari lodge for late afternoon. Overnight Tarangire safari lodge. 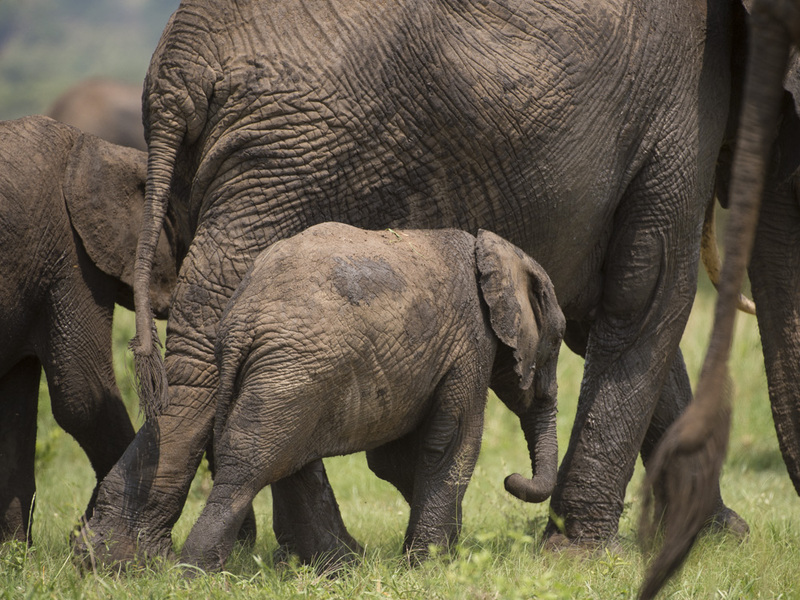 Day 8: Full day of game drives in Tarangire national park. This gorgeous place has huge quantities of giant Baobab trees and some of the largest herds of elephants anywhere in Africa. It’s also yielded great sightings of lion and leopard over the last few years. As an added bonus our lodge has one of the best settings ever for a sundowner ! 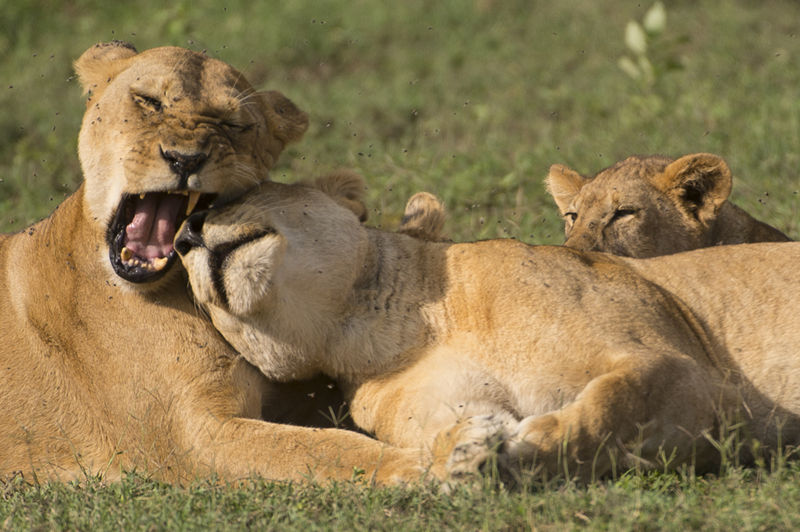 Day 9: Early morning game drive followed by our return journey to Arusha. 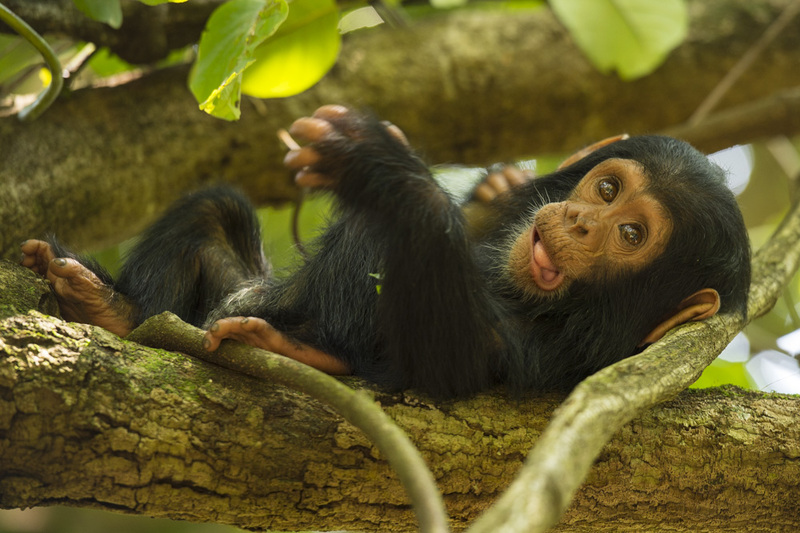 If you’re coming onto Gombe Stream National park for the chimpanzee part of this holiday then we’ll fly that eveing to Dar Es Salaam and overnight there. Or onward travel or overnight in Arusha depending on people’s international flight timings. There is no place on earth quite like Gombe Stream. Nestled on the shores of the vast lake Tanganyika our journey by boat from Kigoma along the shoreline is a treat in itself. After a couple of hours we’ll arrive at Gombe Stream national park which is where Jane Goodall first studied the chimpanzee population here. Our base in Gombe Stream is a lovely safari style tented camp near to the shores of the crystal clear waters of the lake. From here we’ll explore the forest, hills, streams and waterfalls in search of the chimpanzees. 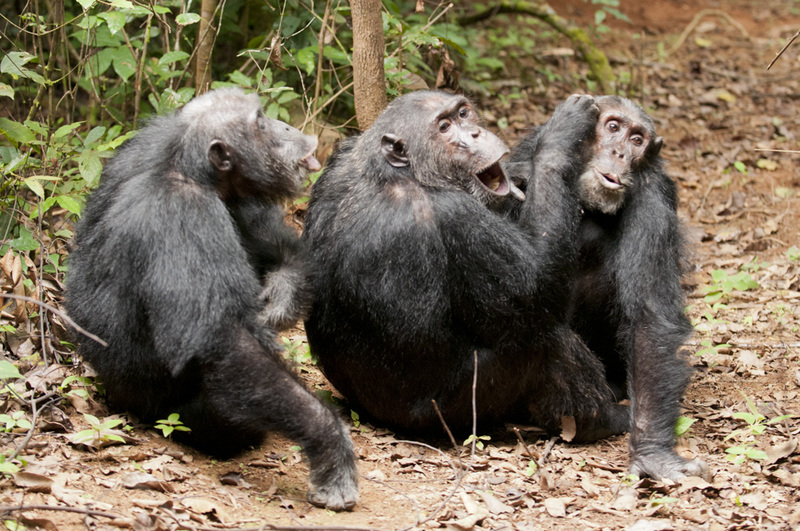 The Jane Goodall Institute’s research of chimpanzees here is the longest continous study of any animal in their natural habitat producing some of the most transformative insights into the animal kingdom. Every day we’ll have the chance for close encounters with chimpanzees in this magical setting. 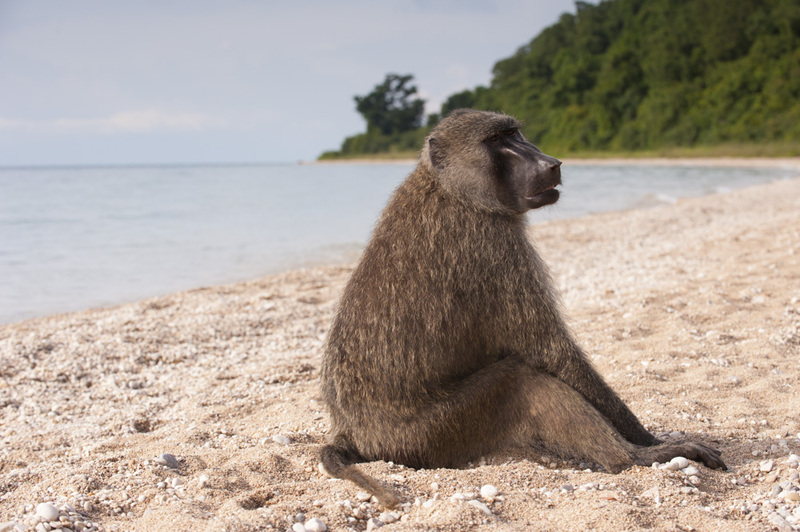 Each afternoon when we’re back from our trek in the forest we can swim in the lake while baboons casually wander along the shingle beach. When it comes time to depart Gombe Stream I guarantee this place and its wildlife will hold a special place in your heart. 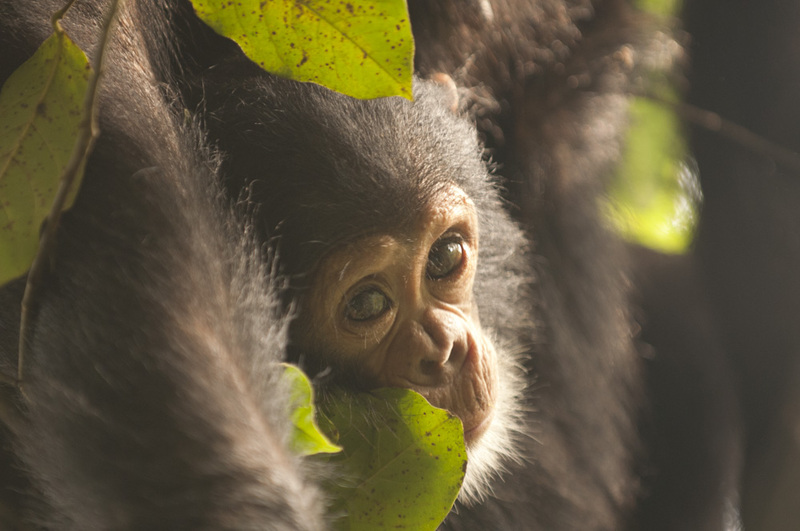 We make a donation from these trips to the Jane Goodall Institute so you’ll leave knowing that you’ve contributed to the conservation of this area. 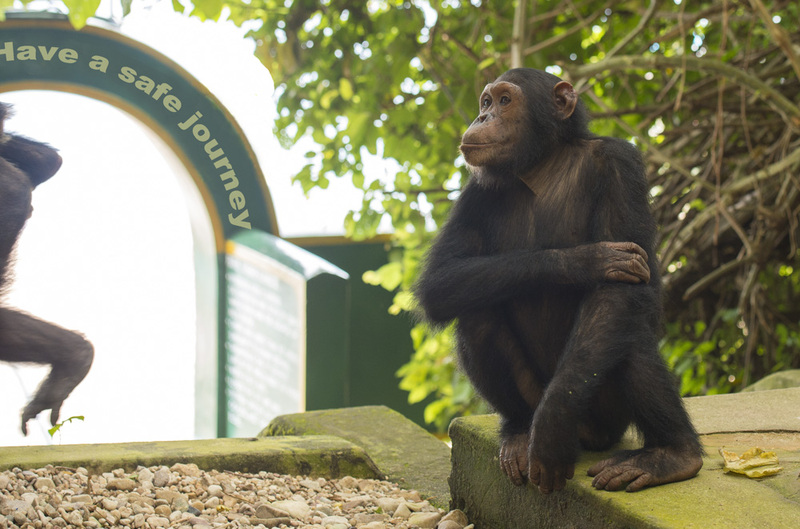 On our last visit the chimpanzees even popped by to see us off on our journey ! Price £3400 per person based on sharing twin or double rooms. Price includes: All accomodation & meals in Gombe Stream National Park; internal flights to and from Kigoma; hotel Lake Tanganyika Kigoma; all wildlife and national park entry permits; all chimpanzee permits for Gombe Stream including guides; donation to the Jane Goodall Institute; any photography advice needed to get the best possible photos. Price excludes: Your international flights to Tanzania; alcohol and soft drinks at lodges; lunch and dinner for 2 nights at Lake Tanganyika hotel; Kigoma; any tips for guides in Gombe Stream. Day 1: Arrive Dar Es Salaam and over night in hotel. Day 2: Flight to Kigoma followed by transfer to the lovely lake Tanganyika hotel. Days 3,4,5 & 6:Our boat will come and pick us up from the shore of the lake for our journey to Gombe Stream. 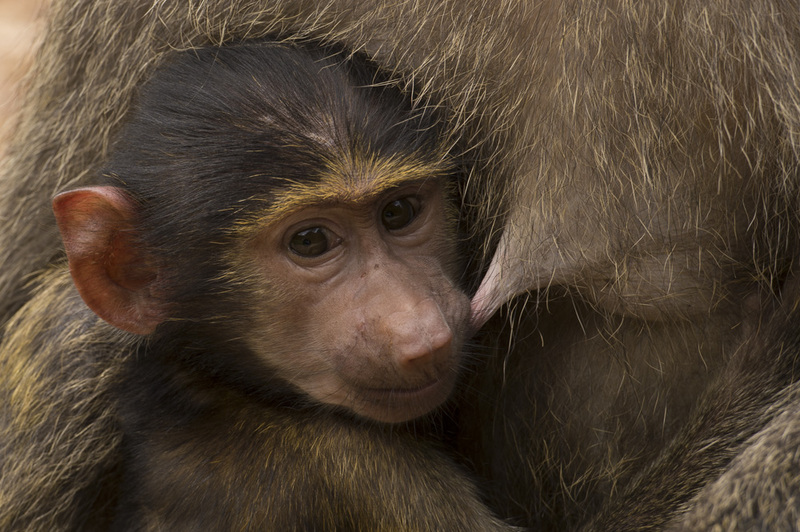 Each day we’ll exploire this National Park with permits to encounter the chimpanzees. Over night private tented safari camp Gombe Stream. Day 7: Afternoon boat journey back from Gombe Stream to Kigomo. Overnight lake Tanganyika hotel. Day 8: Morning return flight to Dar es Salaam. Transfer to your internation flight or overnight Dar es Salaam depending on your onward travel plans.